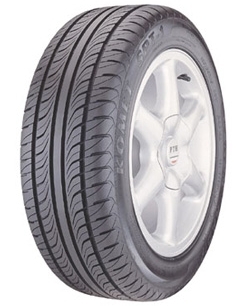 KR10 tyres from Kenda, also known as Komet SPT-1 tyres, are designed for passenger cars and deliver great performance, comfort and reliability on all journeys. The unique tread design cancels out a lot of the road noise on older tyres and designs and presents a very smooth journey for all travelling. With great traction and longevity, the KR10’s won’t let you down and will prove to be great value throughout their life.